2016 was a great year for B.O.C, and 2017 promises to be a bigger one. 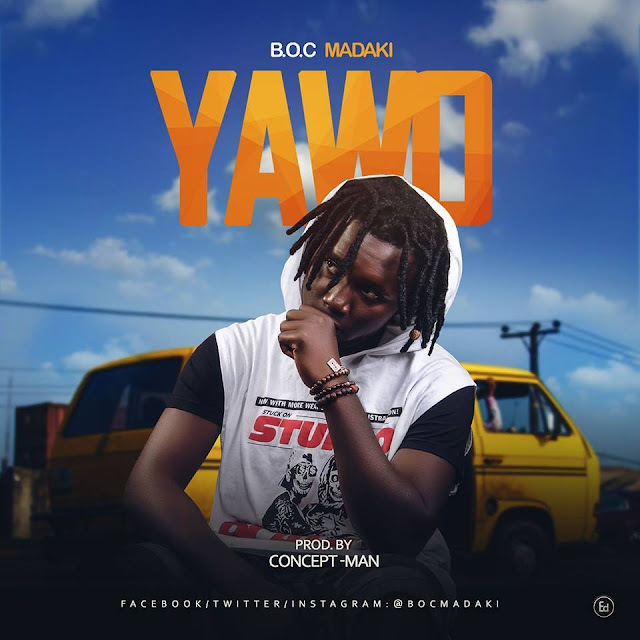 B.O.C Madaki went viral with Sorry Please Thanks (EP), He Unlocks 2017 with this wonderful and lovely fresh tune entitled “YAWO“. B.O.C over the years has been on tours to various states in Nigeria. In this song he said a lot about the experiences and challenges both the negative and positive.